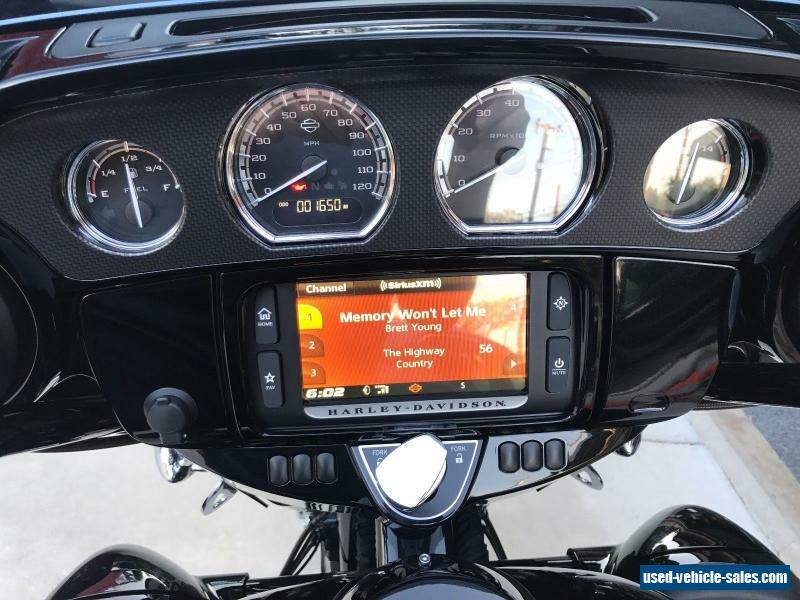 2015 Harley Davidson CVO Street Glide (Black Metallic with Ghost Flames) has 1650 miles. 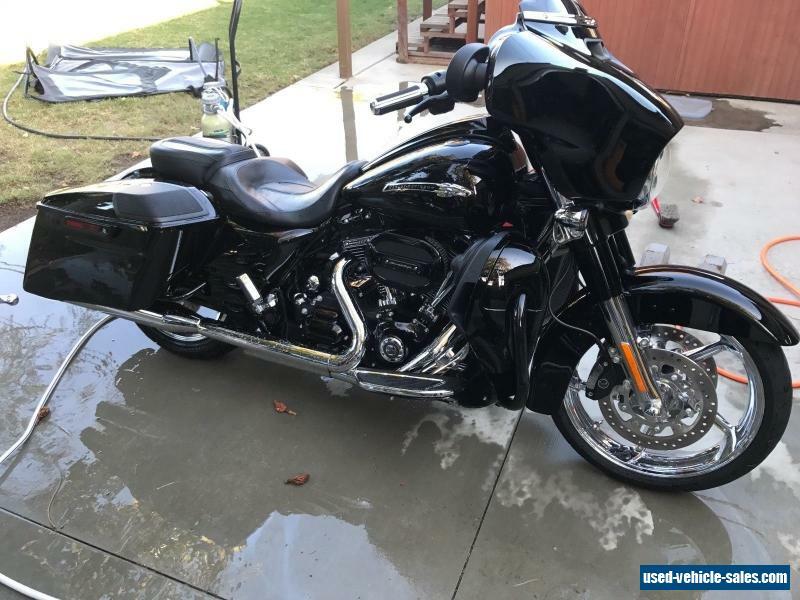 Has Screaming Eagle 117 Cubic Inch Upgrade. Still has break in oil for engine upgrade. Has speaker and amp upgrade to add speakers in fairing. 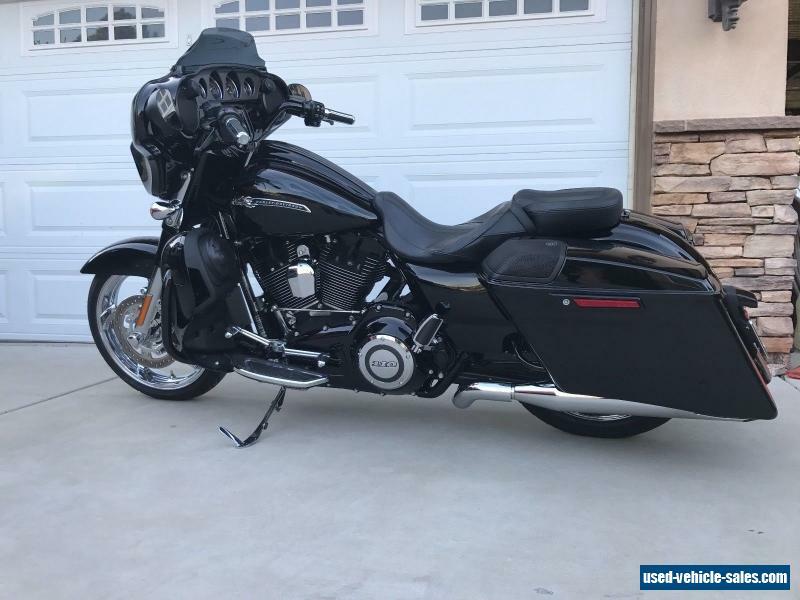 This is the finest copy of this 2015 CVO Street Glide out there. am down sizing and selling all my toys. Have 8k invested above and beyond sale price.